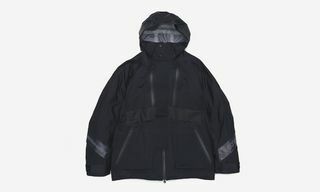 Many would be content with the aesthetics of a GORE-TEX jacket or pair of Nike ACG Dog Mountains for a steezy ’fit. 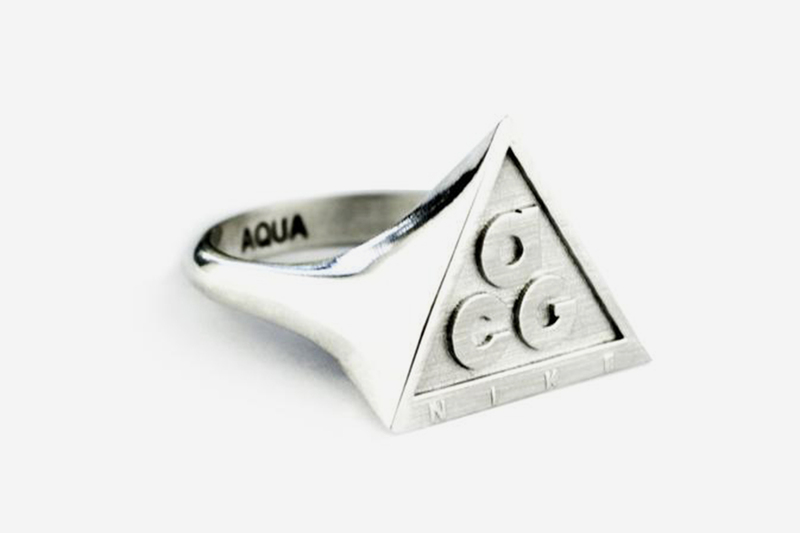 But for those of you who live for the flex, an extra way to rep some of your favorite brands comes care of Melbourne-based AQUA Variety Store, whose unauthorized, custom-made pendants and rings include Nike pendants and ACG rings. 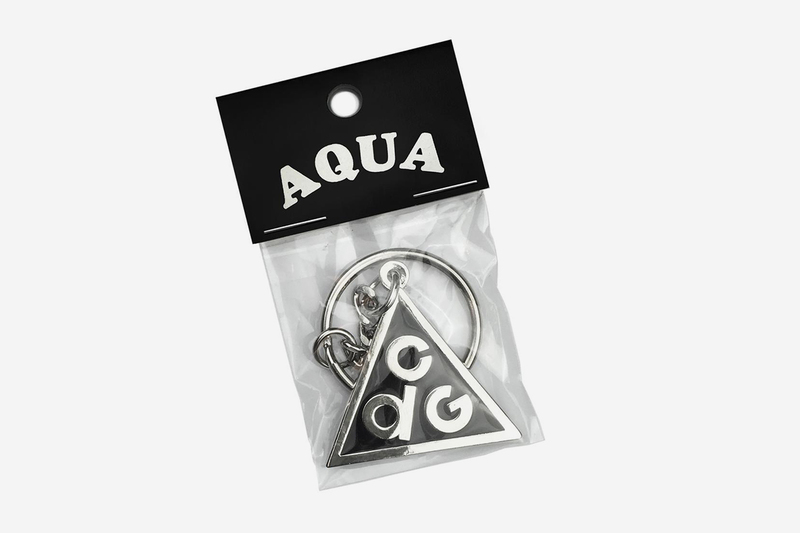 In a world of Instagram flexin’, AQUA Variety store is on a mission to satisfy all your drip-worthy needs with its latest drops. 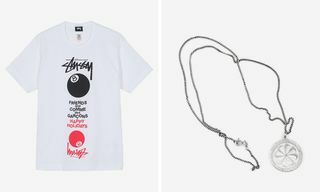 Its web-store — which was already filled with dope customized tees, hats, and homewares — is now home to jewelry that takes flexing to the next level. 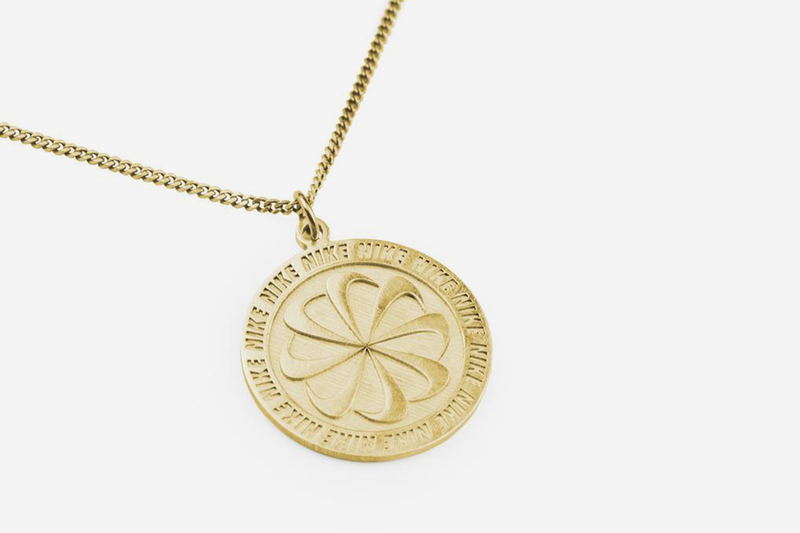 ✨Last pendant for the year!✨ —————- Any new orders for gold and sterling silver pendants will be delayed until mid-January 2019. 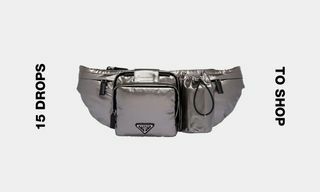 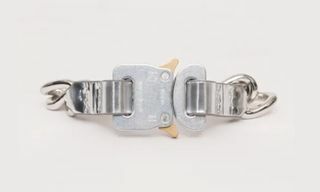 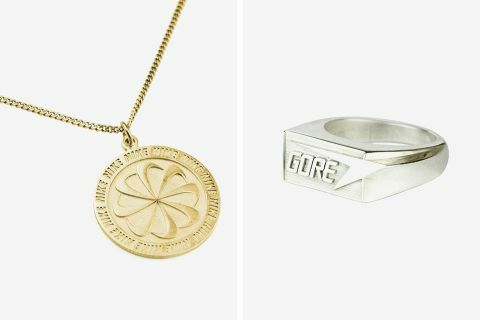 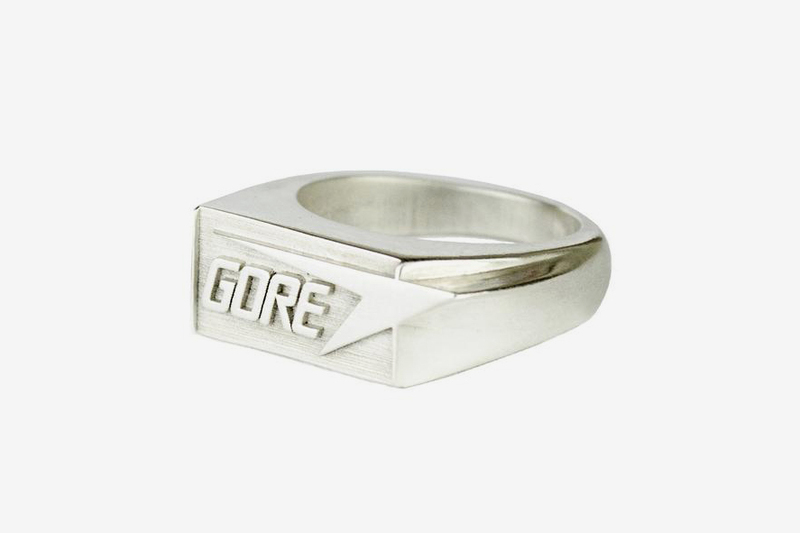 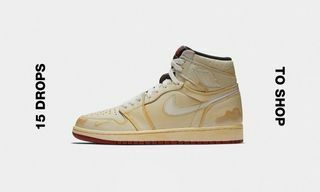 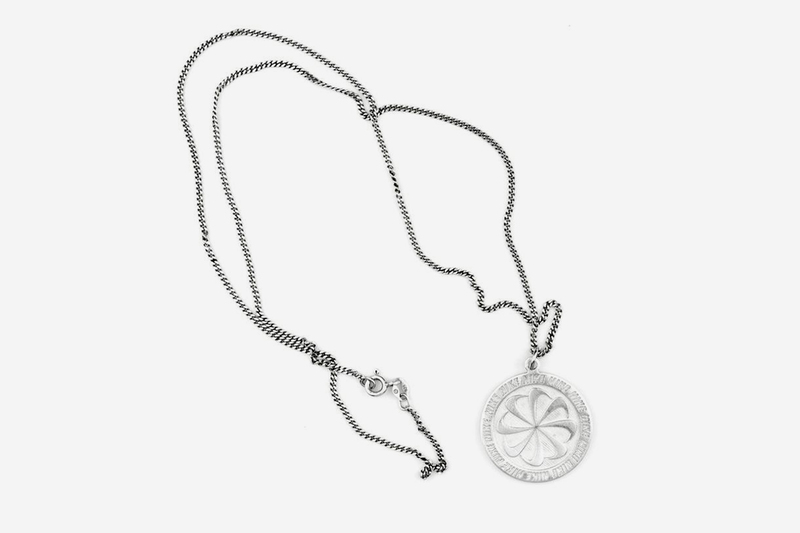 Its recent release includes pinky rings and pendants that rep brands and sub-lines we all know and love, from GORE-TEX and Tuned Air rings to Nike pinwheel pendants and ACG keychains. 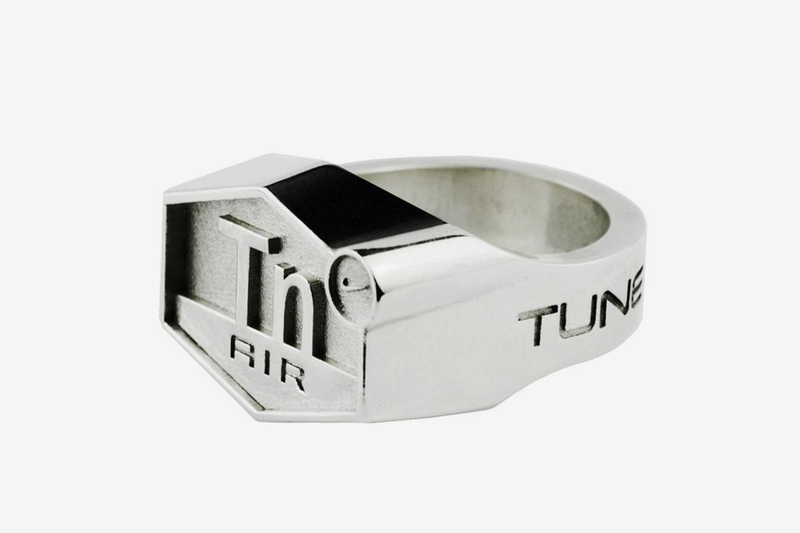 Take a look at some of our favorites below, and click through to get your order in.